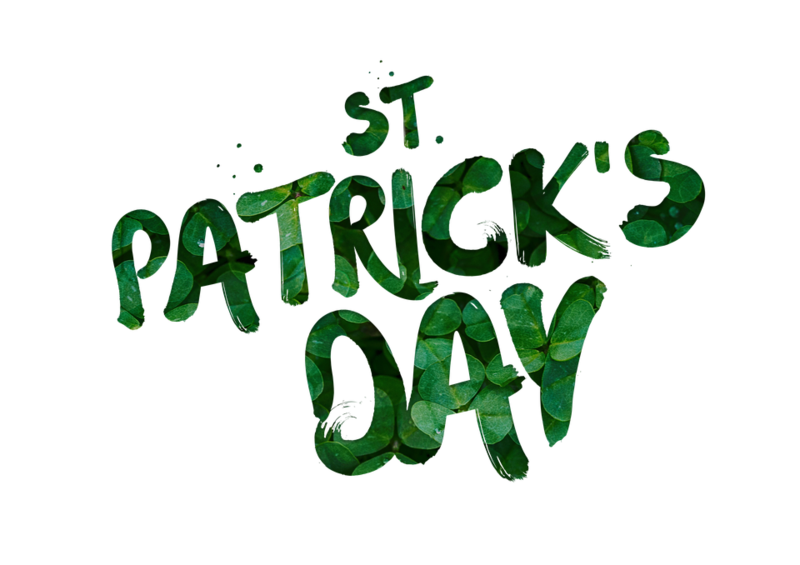 March marks one of Ireland’s biggest and most famous festivals – St Patrick’s Day. 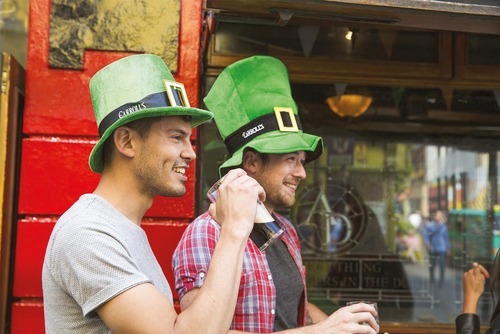 So why not join in with the festivities this year with a trip to Ireland? 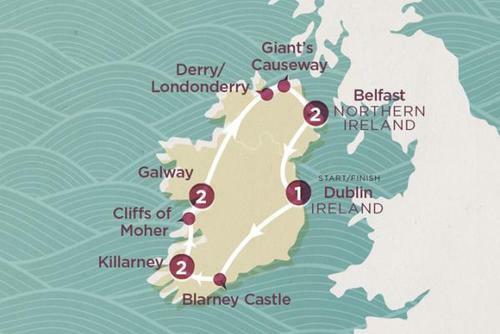 And what better place to explore breathtaking landscape, unspoiled countryside, stretches of spectacular coastline, and buzzing city life, than in the home of St Patty himself? 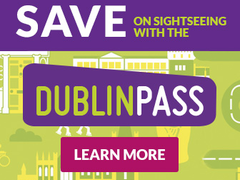 You can find cheap flights to Ireland from many European destinations with low cost airlines whilst there are also flights from international destinations available. 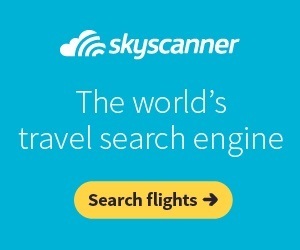 Use Skyscanner to search and compare flights. You can also drive or catch a bus from the UK and then use the ferry. Some people choose to visit St Patricks day for just one day, but we recommend staying at least 3/4 nights for the full experience. 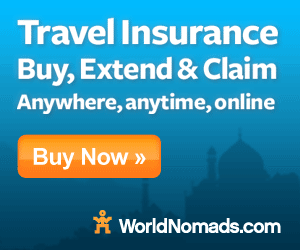 This also allows you time for day trips or exploring more of the country. 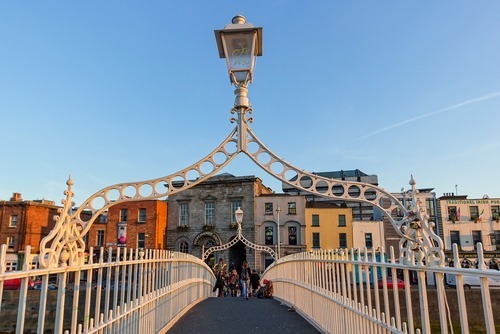 If you’re after cheap accommodation in Dublin, you’ll find a number of great deals on in this fantastic capital if you book months in advance. Accommodation does get booked up quickly and the closer it gets to the date the more expensive the price is. There are hotels for all budgets with luxury hotels to small cheap hostels. 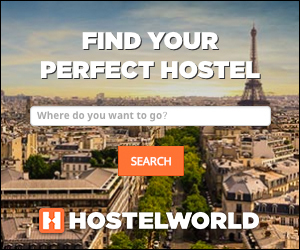 For hotels, use Booking.com or to check hostels we recommend HostelWorld. Sometimes it is also good to spend a little more and get a bit more luxury as you’ll likely need a break from the lively festivities so what better way to unwind then with a hotel which includes steam rooms, saunas, jacuzzis, or a swimming pool. 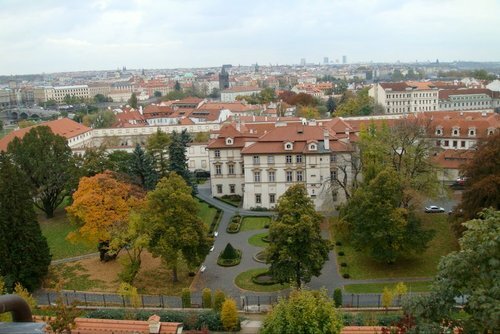 Or if you are on a tight budget, a hostel dorm is your best bet. 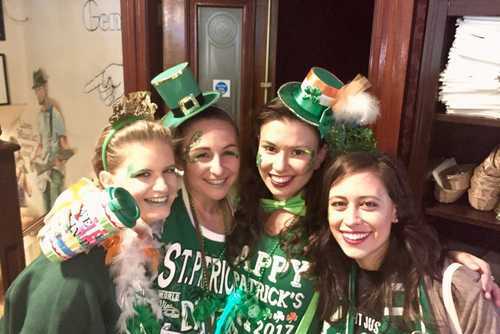 The main celebrations are held in the bigger cities like Dublin, Cork, Galway, and Belfast, but no matter where you are you are bound to stumble across festivities because they take place the length and breadth of the country. Outside the bigger cities the cheaper the cost of accommodation – something to think about. 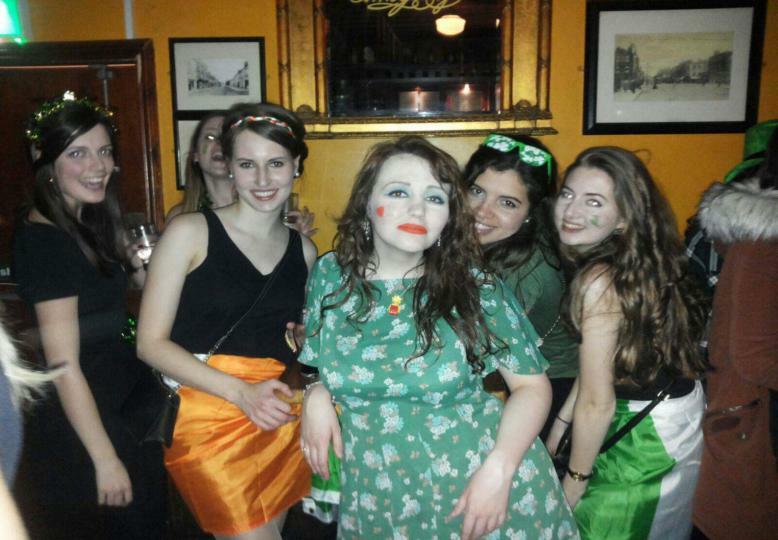 Do you need to book an Ireland tour to experience St Patricks Day? Well no, but if you are travelling solo, or just want to experience the highlights with others then a group tour can be an incredible experience. 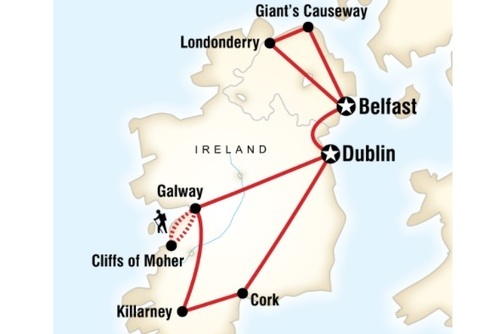 Several local and international companies offer St Patricks Day tours including Shamrocker Adventures who are highly recommended. By booking you will get a guide, accommodation, have lots of fun and you will also get to see more of the local side to the country. Pack green clothing to mix with locals – this is essential! Be a part of the festivities and pack a smile too. 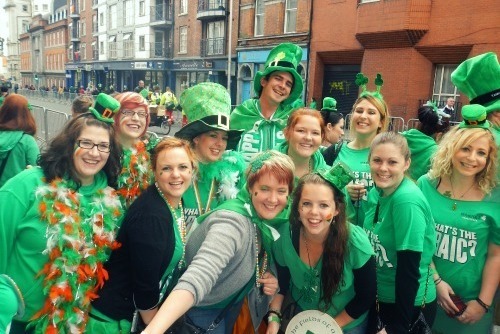 We’d definitely recommend that you soak up the culture at a local St Patty’s Day parade. 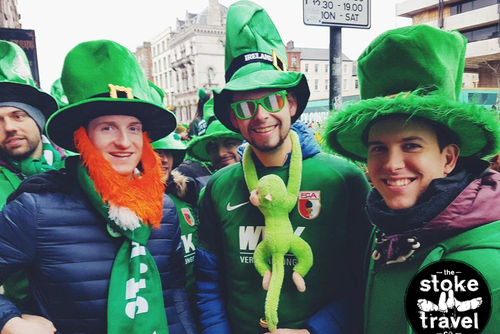 St Patricks Day boasts one of the largest parades in the world and so it’s well worth heading out to the streets to experience it. Believe it or not some people miss the parades due to sightseeing or spending too much time partying. Most parades start early so be sure to wake up! No trip to Ireland would be complete unless you’ve had a sip of the black stuff in Dublin. 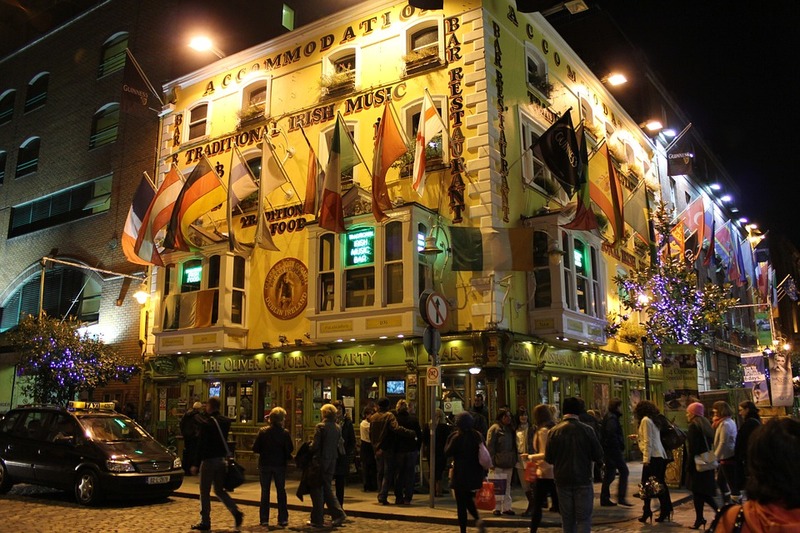 Temple bar is the most famous destination to check out, expect huge crowds, an amazing atmosphere and also high prices for food and drink. 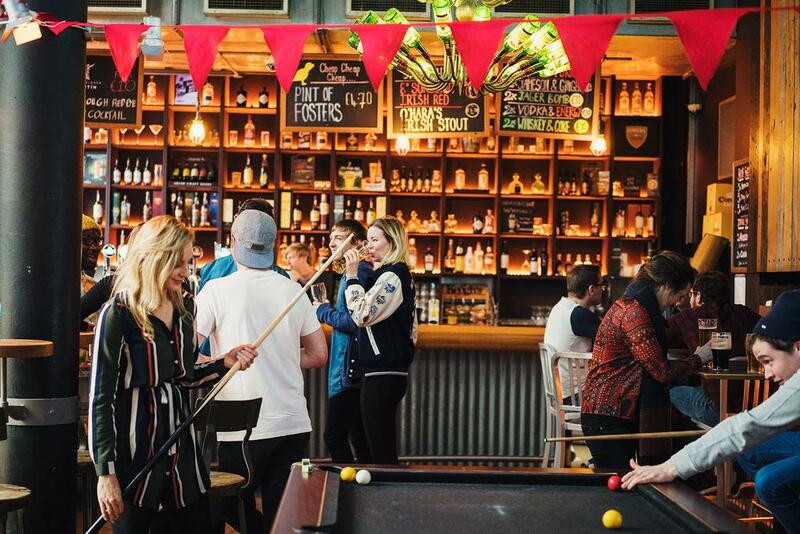 For cheaper and more relaxing surroundings try the pubs around Portobello and around Camden Street. 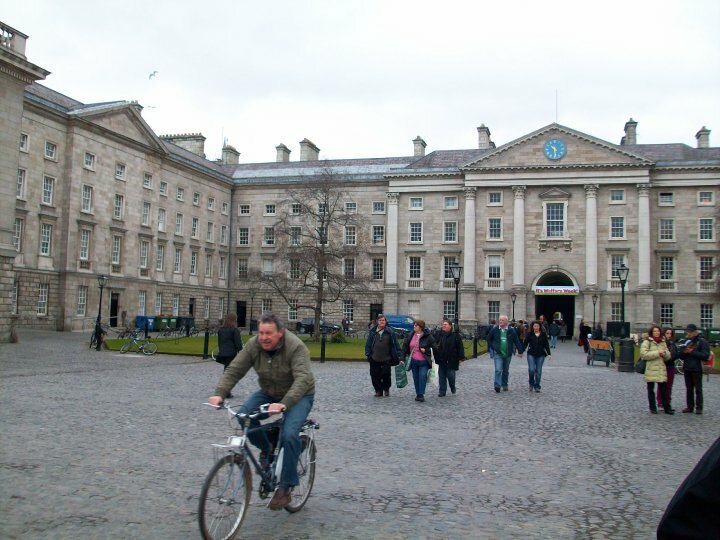 There are so many places to visit in Dublin, you’re best to set aside a full day to explore everything - from the historic collections at the Chester Beatty Library to the famous National History Museum of Island. 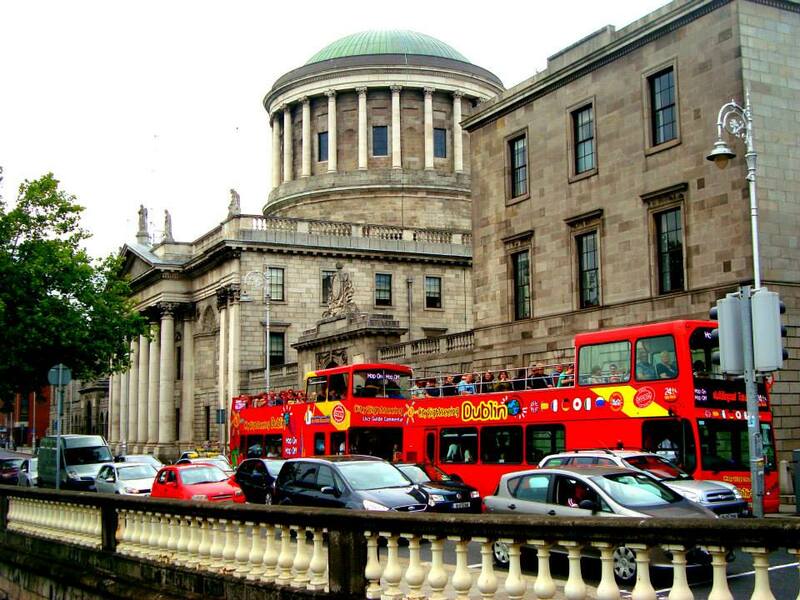 And why not wet your whistle at the Guinness factory or any of the countless quintessentially Irish pubs or bars in around the town centre. Combine the buzz of the city and St Patricks celebrations with the tranquil serenity of the countryside on a trip to Galway. 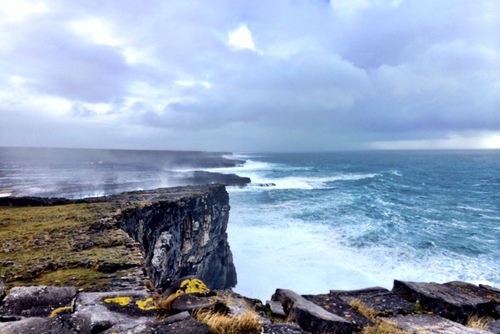 On the one hand you’ll enjoy a metropolis brimming with art, lively cafes, and streets lined with entertainers and boutiques, and on the other, you’ll only be a short boat trip (around 40 minutes) from the Aran Islands and their jagged cliff tops, rugged coastline and uncompromised beauty – you’ll love it. And if it’s culture and history you’re after, the stone fort of Inishmor’s Dun Aengus won’t disappoint. At the top of a gigantic cliff, you’ll have a bird’s eye view of the rest of the islands from there, all of which are accessible by bike or water. It’s also worth noting that Galway’s famous ‘Fishery Tower’ is actually one of the only eco-friendly building’s of its kind – it’s well worth a look. You’d do well to combine your St Patty’s trip with a break in Wexford. You’ll be able to grab yourself some good deals there and you’ve a range of that are ideal for travellers, couples or families. It’s beaches that are what makes this place what it is. Stretches of soft sand line an impressive coastline, and Curracloe, Duncannon, and Rosslare are three of the most popular beaches. Wherever you choose to spend St Patrick’s Day, make sure it’s a good one!